This dataset contains the Statistical Units of the Grand-Duchy of Luxembourg. 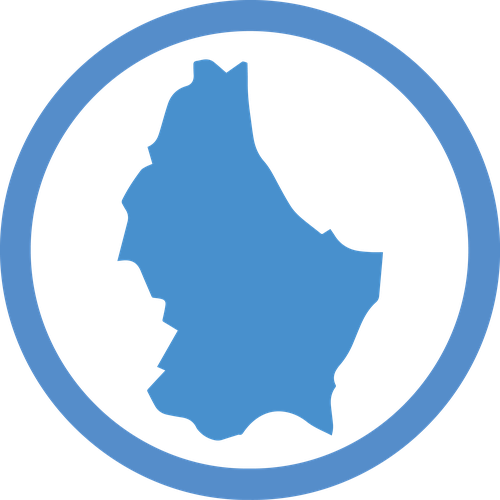 It represent the municipalities with a LAU2 code. The dataset is structured according to the INSPIRE Annex III Theme - Statistical Units. The data has been derived from the "LIMADMIN" data.